Celebrate National Nut Day with a Peanut Butter & Berries Smoothie! Go nuts and reward yourself with this tasty and delicious treat! 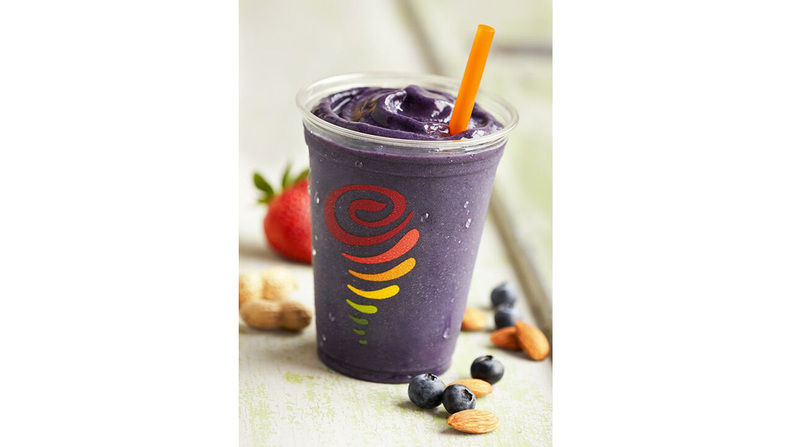 It's National Nut Day, folks, so why not find out why nuts are so important to your all around health and then head out and toast the occasion with a delicious Peanut Butter & Berries shake from Jamba. It's got almond milk with peanut butter and real whole blueberries and strawberries, so you'll get the boost and the fruity taste all in one shot! Athletes and bodybuilders are increasingly relying on plant protein for well-rounded nutrition. There are many protein supps available that are derived from plant sources, and while it’s a good idea to include these, you still need whole-food plants to boost protein and healthy-fat intake. In fact, several recent studies support the health benefits of consuming pistachios and other nuts. Here’s a rundown on what science says about this incredibly healthy type of food. Pistachios can help you stay on your diet. A 2011 study in Appetite resulted in what is now dubbed the “pistachio principle,” which showed that snackers who left discarded shells in front of them all day may have benefited from the visual cue: They reduced calorie consumption by 18% over those whose shells were taken away. Pistachios and almonds may improve gut health. Preliminary research in 2014 suggests regularly eating pistachios or almonds may effect the composition of gut microbiota. In a small 16-person study in the British Journal of Nutrition, the researchers observed that people who ate 3 oz of pistachios (about two servings) or 3 oz of almonds per day showed an increase in the number of potentially beneficial butyrate-producing bacteria. Preliminary research suggests that butyrate may be a preferred energy source for colonic epithelial cells and may play a role in gut health in humans. 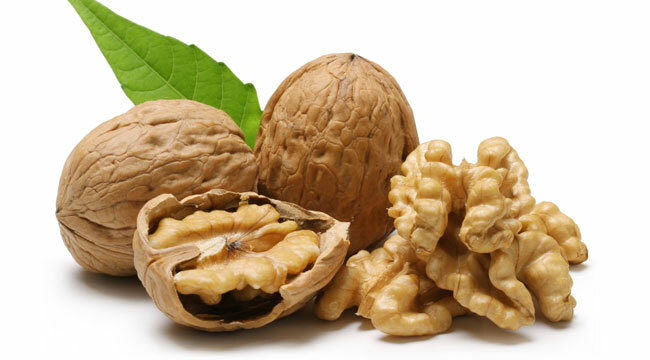 Increase the consumption of nuts, including pistachios, almonds, Brazils, cashews, hazel, pecans, and pine. They’re a good source of nutrients to include with your breakfast or midday or bedtime snack. Add one to two ounces of nuts twice a day, for a healthy, satiating snack, better for you than foods like pasta and bread.